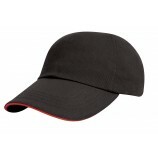 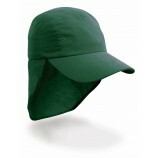 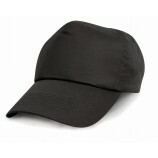 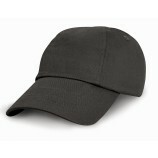 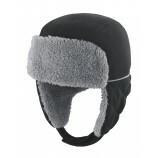 Quality childrens hats and caps by Best Workwear. 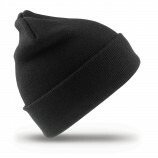 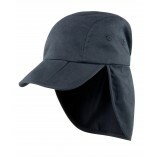 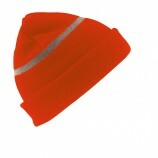 With a range of different styles including: woolly, baseball cap and legionnaire cap, all environments and situations are catered for with hats from well known brands and at very reasonable prices. 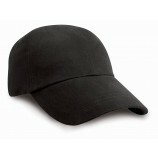 Browse the hats below. 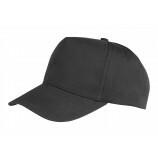 Personalised embroidery is always option.